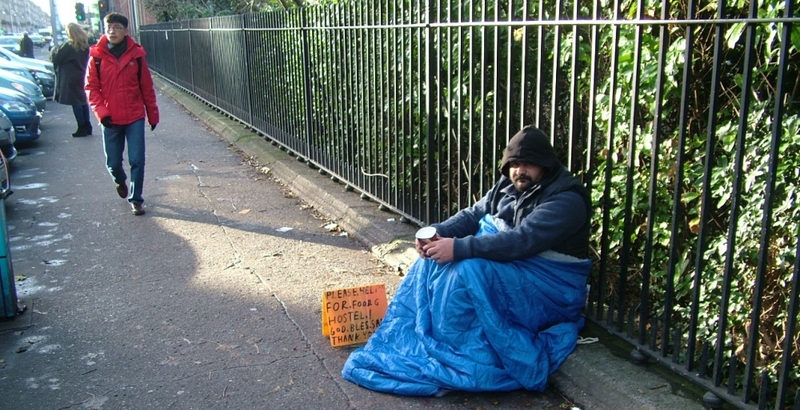 “The lack of reliable data, from construction generally to social housing to homelessness, is unacceptable and provides a poor base for policy-making” – Social Justice Ireland (SJI). 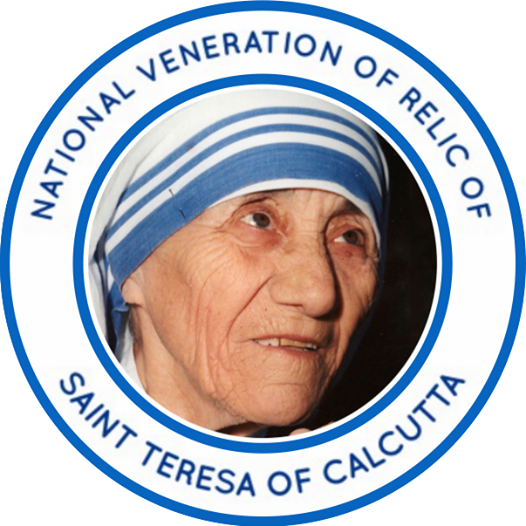 The tour, which began in Belfast, will include visits to Derry, Tuam, Dublin, Knock and the archdiocese of Cashel and Emly. 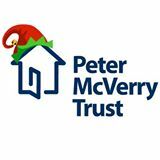 We believe Peter McVerry Trust’s expertise will help create positive outcomes for those in homelessness – Pat Doyle, CEO.